Chris has over thirty years experience in General Practice. He is a graduate of The University of Western Australia in the Faculty of Science 1976 & The Faculty of Medicine 1982. This was followed by four years of post graduate training at Royal Perth Hospital, King Edward Memorial Hospital for Women and Princess Margaret Hospital for children. He completed Family Medicine program training in Western Australia and subsequently became a medical educator, training Registrars in Family Medicine. Chris has a wide ranging experience in medicine, and has developed special interests in a number of areas. He has worked in both central and peripheral urban areas, country areas and internationally. Juliet graduated from the University of Melbourne in 1994. She trained at the Royal Melbourne, Royal Children’s and Royal Women’s Hospitals, as well as Family Planning Victoria, before working in General Practice. She also spent a year working at the Royal Darwin and Katherine Base Hospital in the Northern Territory. Juliet enjoys the variety of General Practice. Juliet holds the Diploma of Obstetrics and is accredited to provide Shared Antenatal Care with the Royal Women’s Hospital (including Sandringham) and Mercy Hospital for Women. With an interest in Paediatrics, Juliet enjoys the continuity of care this offers patients and their families after they give birth. Sophie graduated from Monash University in 1991 and subsequently trained locally at Monash Medical Centre and rural Victoria prior to working in General Practice. Sophie has been a fellow of the Royal Australian College of General Practitioners since 1994 and has been working in General Practice for 20 years. 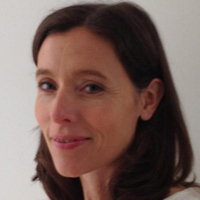 Sophie holds a Diploma of the Royal Australian and New Zealand College of Obstetricians and Gynaecologists and provides Shared Antenatal Care with the Royal Women’s Hospital and the Mercy Hospital for Women. Joel graduated from the University of Melbourne in 2010. 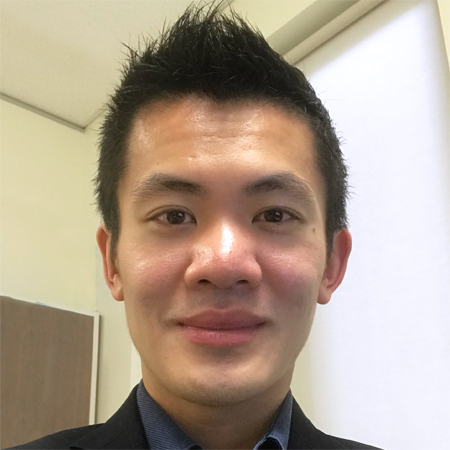 Prior to entering general practice, he trained at St Vincents Hospital (Melbourne) doing a variety of medical and surgical terms: including Drug and Alcohol, plastics and dermatology rotations. He has extensive experience in emergency medicine, having done trauma work for Albury Wodonga Health and his post graduate qualifications include a Masters of Public Health and Diploma in Child Health. In addition to his appointment at One Point Medical, Joel consults for South Melbourne Community Health Centre ( an outreach for drug & alcohol affected individuals, as well as the homeless) and also maintains an Honorary Appointment at the Royal Children’s Hospital, working in the emergency department on a fortnightly basis. 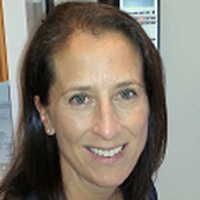 Ilana has over 25 years in General Practice. She graduated from Monash University in 1989 and trained at Western Hospital in Footscray. 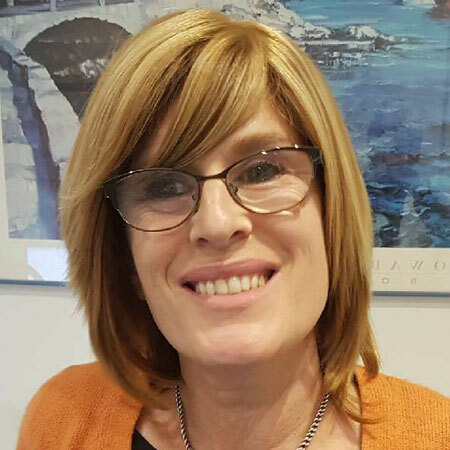 Ilana enjoys all aspects of General Practice and has a special interest in Complex Health Management. Ilana is fluent in Hebrew and is married with children. She loves to cook, scour op shops for bargains, take drives in the country, and walk with her dog.